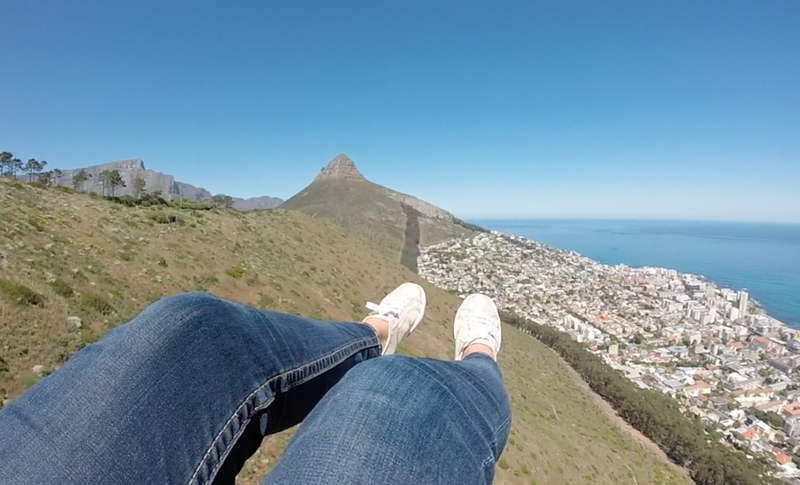 Superga South Africa are offering a whole bunch of amazing experiences to their customers. 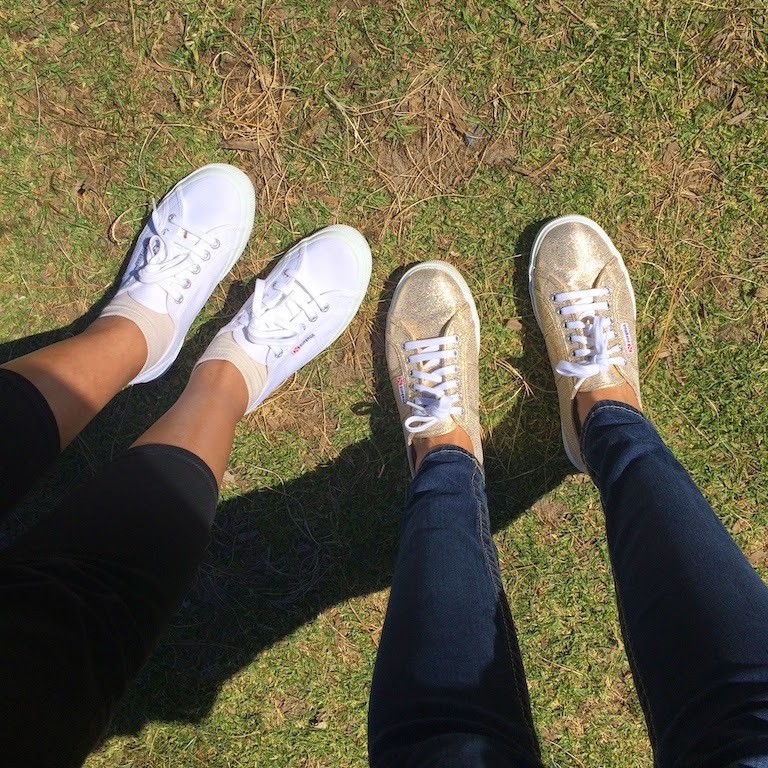 You simply have to watch the Superga South Africa Facebook page for all the competition opportunities. I was very lucky to be chosen to do the Paragliding experience with one of the lucky Superga winners. I couldn’t be more excited about this experience, which was great considering I have a fear of heights! 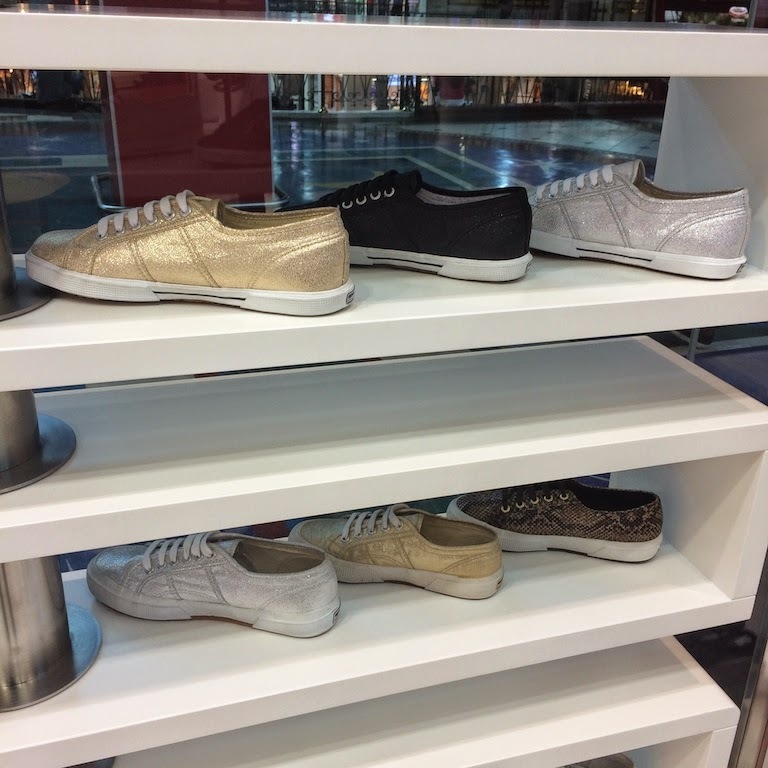 I headed over to Canal Walk to the Superga Store and fell in love with all the styles. 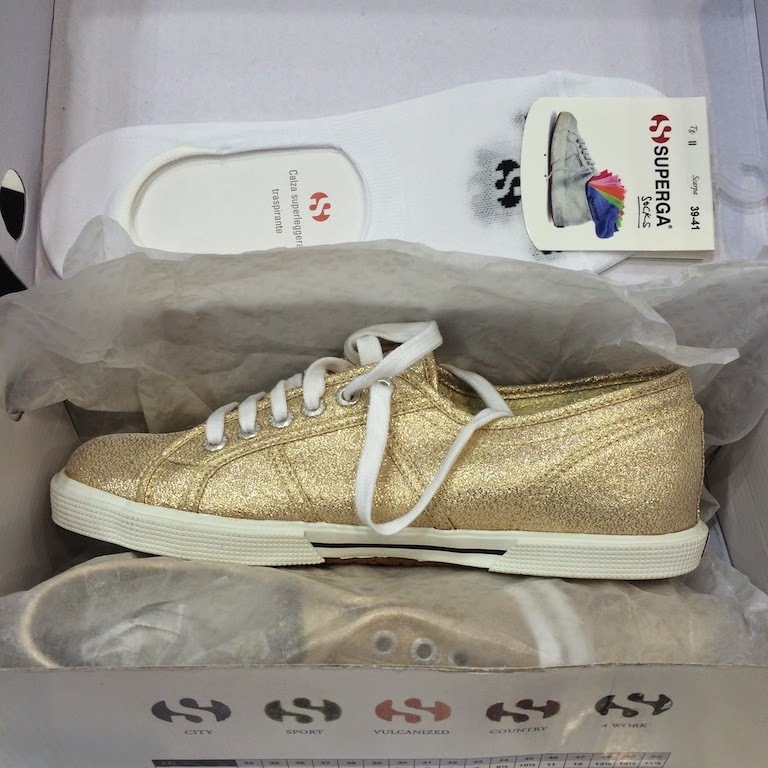 The gold metallic pair stole my heart immediately. Oh and their secret socks are great too! They stay in place and feel comfortable. 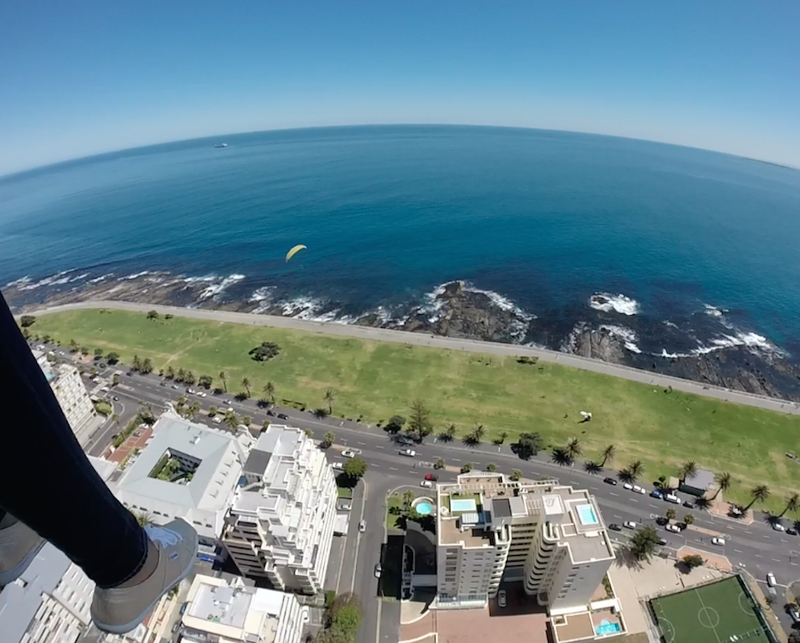 Last Friday I went Paragliding with Superga and the Facebook winner, Ling Ling Sheperd. She was full of fun and wonderful energy. We arrived on Signal Hill where the guys from Superga, Para-Pax and I Did Africa were there to welcome us! 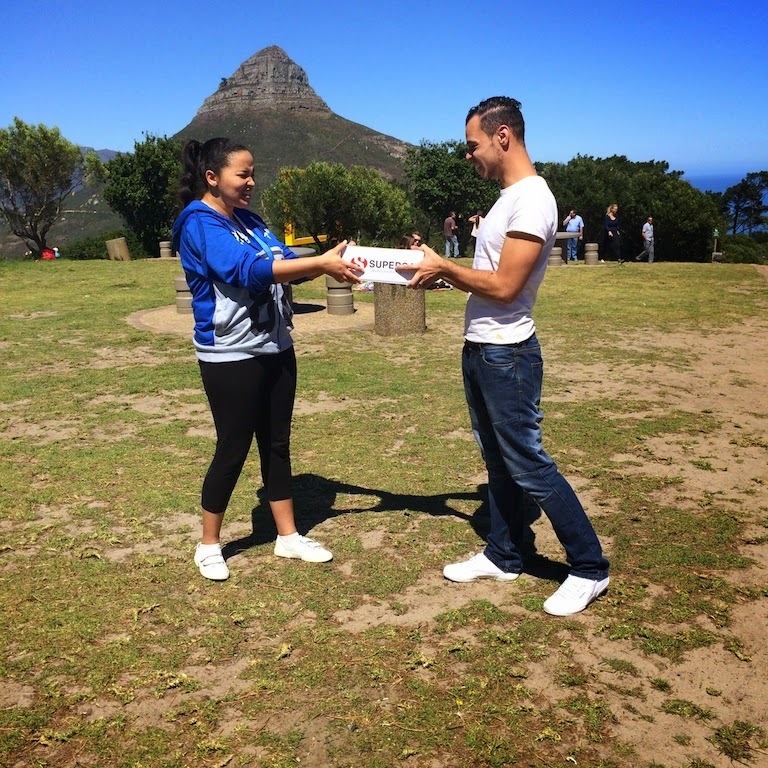 Superga handed over the shoes to our gorgeous winner and soon we were running around in our new shoes, that would soon be dangling above beautiful Cape Town. The weather conditions were perfect and we couldn’t have asked for a better day. It all happened so fast… One minute I was signing an indemnity form and the next I was being strapped in, having my helmut popped on and being told what to do. Stef would be the guy looking after me in the tandem flight and he was so much fun! He made me feel really comfortable and explained everything in detail. He was very comforting when I asked (again and again… and again) if he was 100% sure that the paraglider had been packed properly and wasn’t tangled. Hey, a girls got to check these things. We ran slightly down the hill to give us a little bit of speed and then lifted gently into the air. It’s not scary at all because it’s not like you’re throwing yourself off a cliff, out of a helicopter or off a bridge – you’re being lifted up and floating/flying! 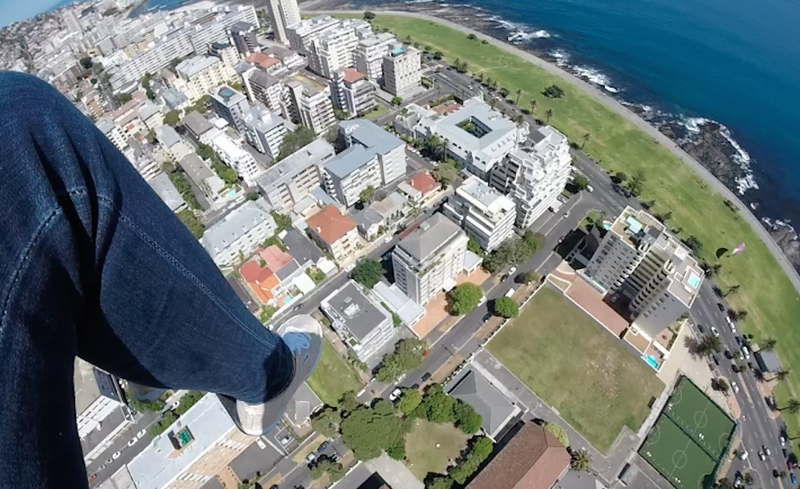 It’s an incredible feeling soaring through the air and seeing how gorgeous Cape Town is! 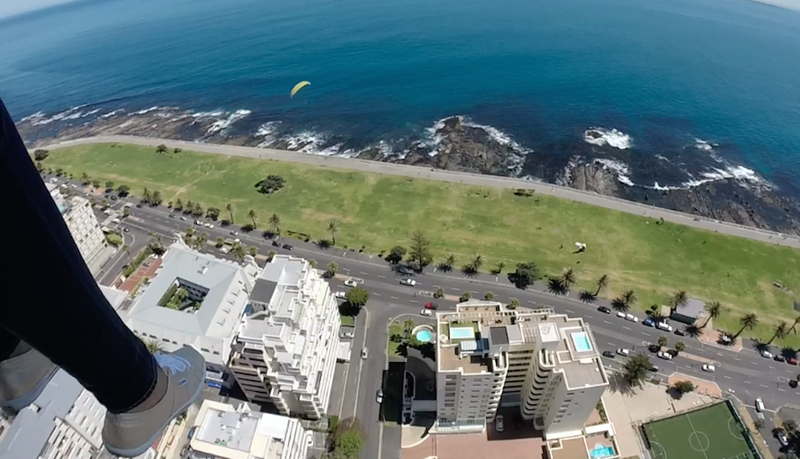 You can see Lions Head, you can see Table Mountain playing peek-a-boo and you have the most beautiful aerial views of some of the Atlantic Seaboard. It’s really comfortable in the harness – it’s like you’re sitting on a couch and you feel secure being cocooned. I even flew over my apartment building and felt this childlike urge to wave. 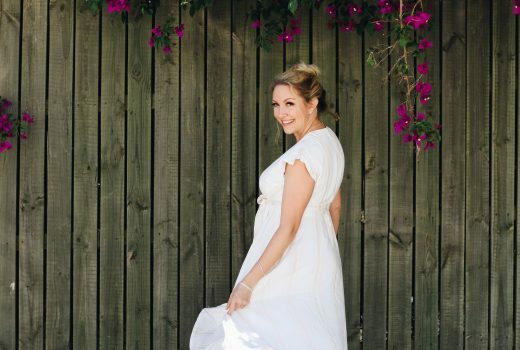 As we started nearing the promenade and the ocean I felt a little nervous, but as we spiralled down, it was like being on a big fun amusement park ride! I screamed and giggled and must have said: “This is AMAZING!” a million times over. Ling Ling and I hi-5’d and hugged each other before getting into the car and excitedly chatted about our experience as we drove back to Signal Hill. I had brought my GoPro with me to film the video you can watch below – and they also had their camera too. They gave us the footage and I love that I have this experience captured in video. Para-Pax are fantastic and I’d urge you to book your trips with them. They’re reasonably priced, have excellent experience and can take you on amazing trips. To book click here. 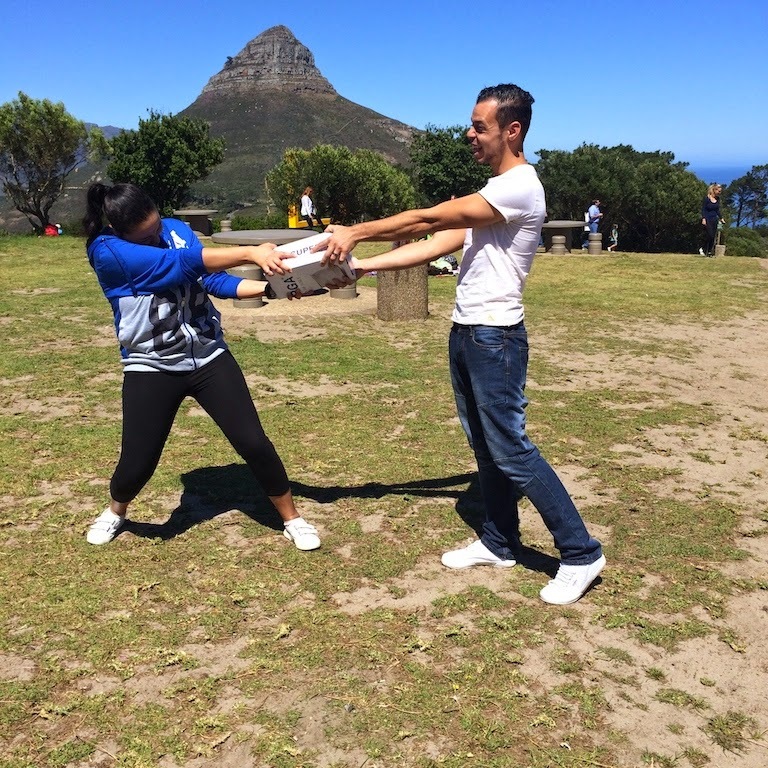 Check out I Did Africa for more exciting adventures too. Thank you so much to Actorvate, Superga, I Did Africa and Para-Pax for the incredible opportunity and experience!